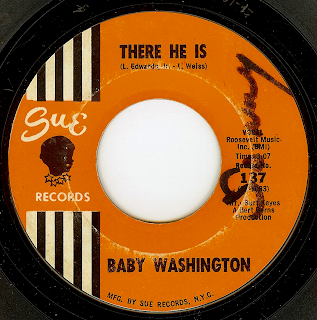 Producer Bert Berns was a master of drama, which was a perfect vehicle for the range of Baby Washington's voice. 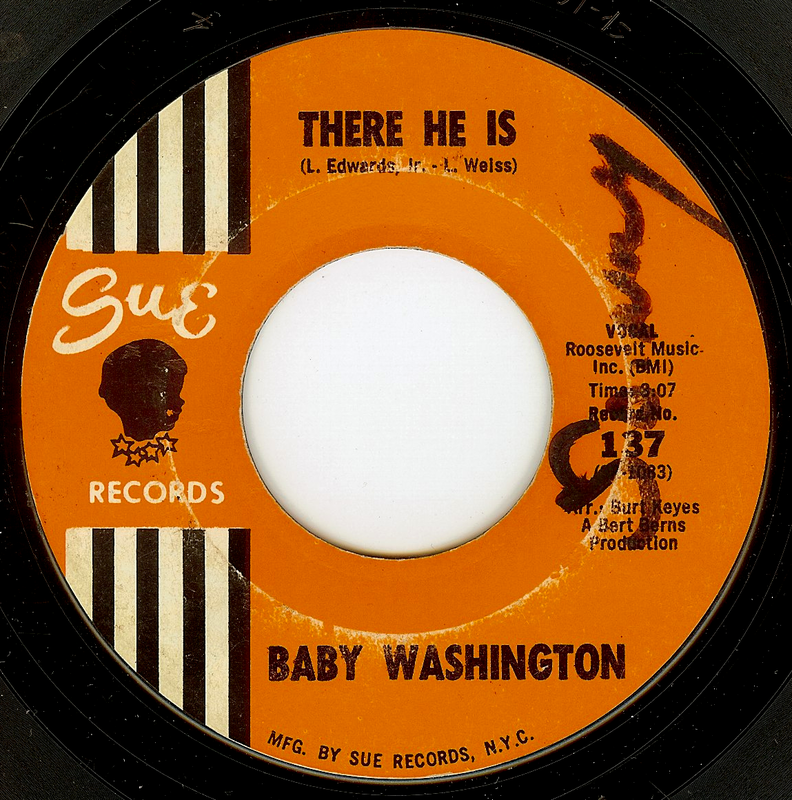 Baby's (Jeanette) voice could go from low and sultry to high and punchy at the roll of a tympani, which arranger Bert Keyes has laid out so powerfully on this track. So much genius is happening on the backing track; just listen to the piano, delicately playing triplets while the drums go wild, the backing vocals soar and the strings swirl like a carnival. A great batch- my current ebay auctions. Great Record Stores: Berlin & Colmar, France!